When you say "size" of exhause, do you mean the pipe diameter? If so it is a 4" pipe like the 3500/2500 with the cat and DPF and NOX scrubber. 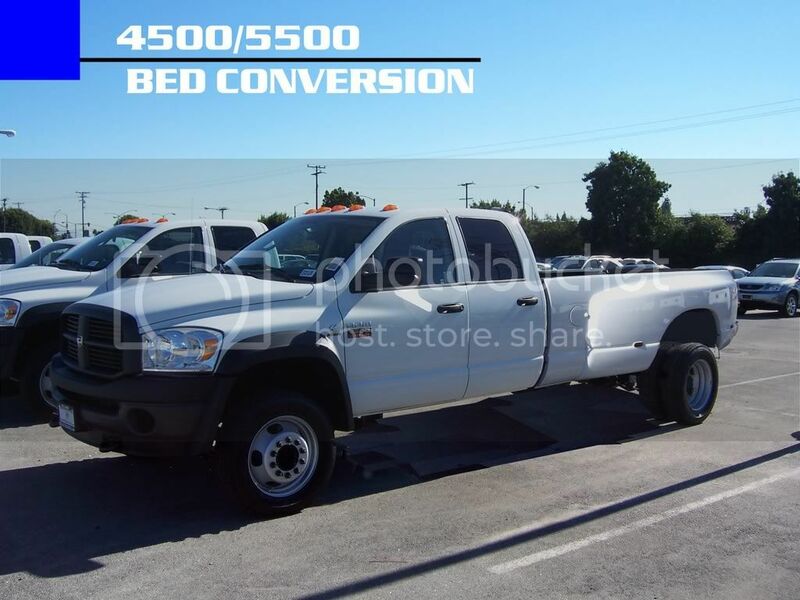 To put a normal dually bed on a 4500/5500 you would need to have a good amount of modifications to get it to fit, and it would sit up high. 12V electrical gurus, i need some help with some "gliches?"